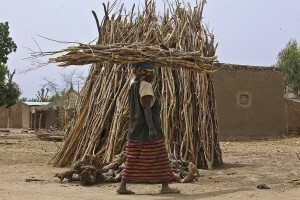 Farima Samake, a widow living in the village of Gwelekoro in the south of Mali, regrets obeying her husband when he took their first daughter out of school to take care of her younger brother. “Her father decided it and I didn’t refuse,” says Farima. “Now she is married in another village not far from here. I think our decision has been an injury to her because if she had studied her life could have been different.” Farima didn’t oppose the decision because the law dictates that a woman must obey her husband. Not having finished school, Farima’s daughter, Wassa Diarra, cannot read or write. She’s not alone – 69 per cent of women aged 15 to 24 are illiterate, compared with 53 per cent of men, according to Unicef. In this strongly patriarchal society, where many women need to ask permission from their husbands just to leave the house, women’s groups have been pushing for change for the last 10 years. 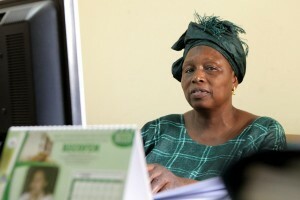 The hopes of women activists were pinned to a new Family Code to strengthen the legal rights of women. Its provisions included raising the minimum legal age of marriage for girls, improving women’s inheritance and property rights and removing the clause demanding a wife’s obedience to her husband. The law was adopted by the National Assembly in August 2009 but was withdrawn following uproar from conservative Muslim groups. In Mali 90 per cent of the population is Muslim and certain aspects of family life, such as inheritance, divorce and marriage, are based on a mixture of local tradition and Islamic law and practice. One major point of contention between Muslim groups and women’s activists is around religious and secular marriage. The 2009 bill would have made secular authorities the only ones allowed to perform marriages. Religious ceremonies are now recognised even if there hasn’t been a civil marriage, giving women little protection. The acknowledgment of the religious wedding will “lead to chaos”, according to Doumbia. “Muslim and traditional weddings allow men to marry many wives and divorce them easily if they want without protecting women’s rights,” she explains. Farima Samake, and the other women in Gwelekoro village, have not heard about the new law, or its controversial reception, but they know little has changed in their lifetime. 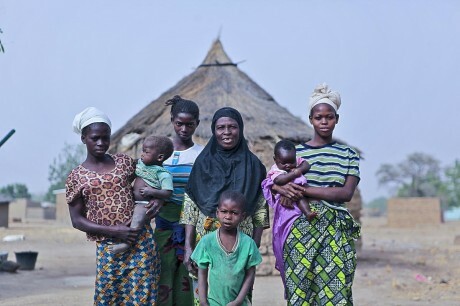 “We are different from men; we don’t have the power of decision and things have been like that since God made this world,” says Binta Samake, another villager.